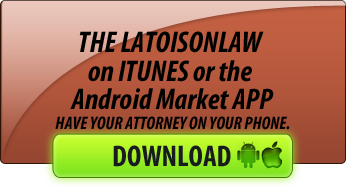 Emily is an Associate Attorney at Latoison Law. She graduated from the University of Delaware in 2011, and James E. Beasley School of Law at Temple University in 2014. In law school, Emily was selected as a staff member and then editor of the Temple Political and Civil Rights Law Review. An article that she wrote on the civil rights of prisoners was also chosen for publication, and Emily earned a place on the Dean’s List throughout her time at Temple. 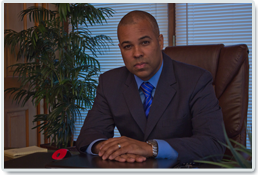 Emily’s experience is focused not only in criminal defense, but in civil litigation and estate planning as well. 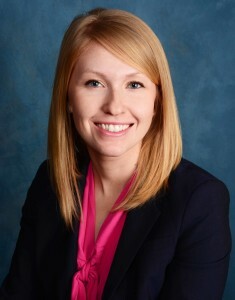 She honed her legal research and writing skills while working at the Social Security Administration’s Office of General Counsel, gained litigation and advocacy experience while working at the Pennsylvania Attorney General’s Office Bureau of Consumer Protection and Temple Legal Aid Office, and handled the estate planning needs of her clients while working at the Temple Elderly Law Project.